US troops are necessary in Kosovo to counter any external threats. This was said by the nominee for the position of the head of the US Command for Europe, General Todd D. Walters during a hearing in the US senate. 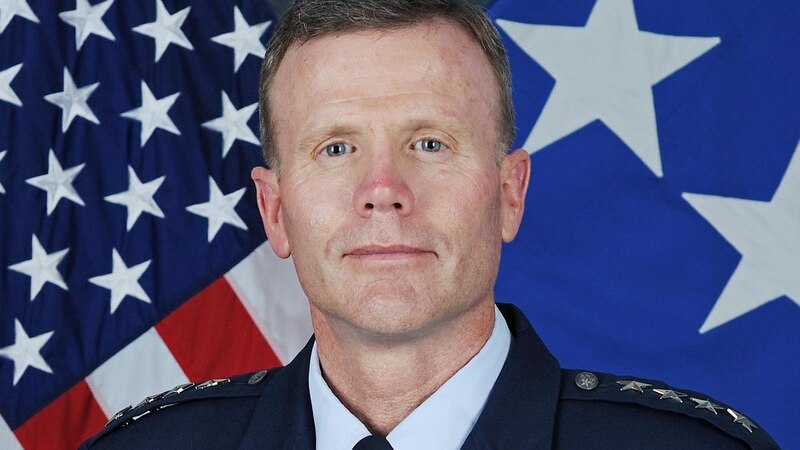 Walters said that the US Command will continue to support the development of the Kosovo Security Force (FSK). “The US presence in Kosovo is necessary to counter any external threats”, he said. Meanwhile, the US military official also said that the US Department of Defence is trying to modernize armies in the region.